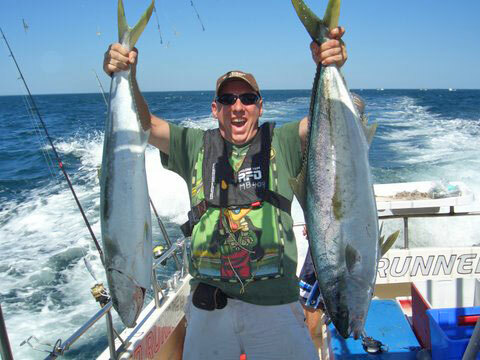 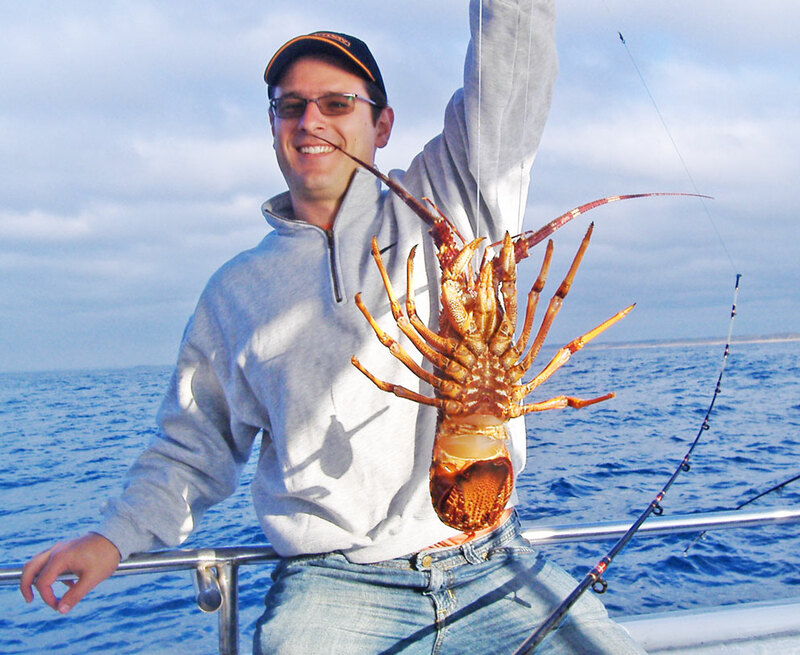 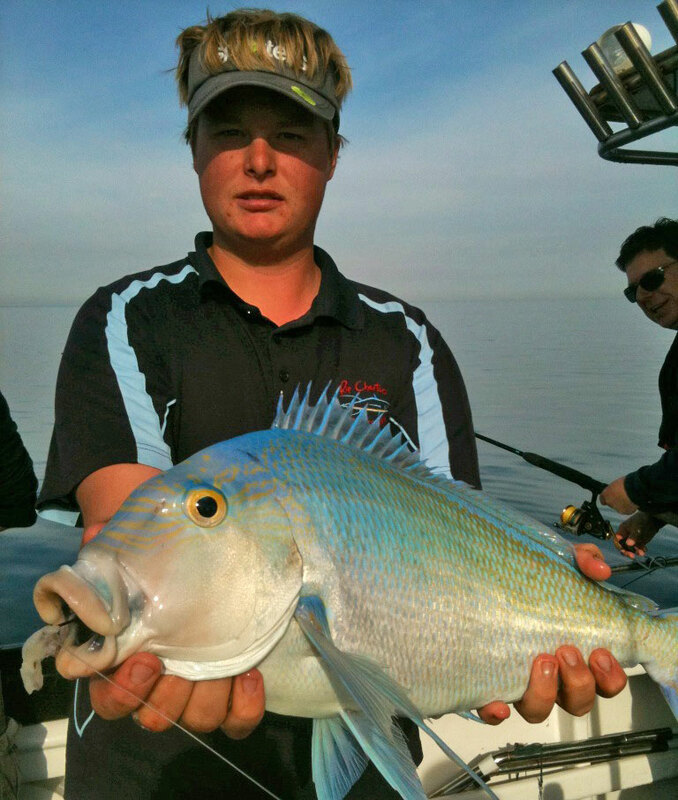 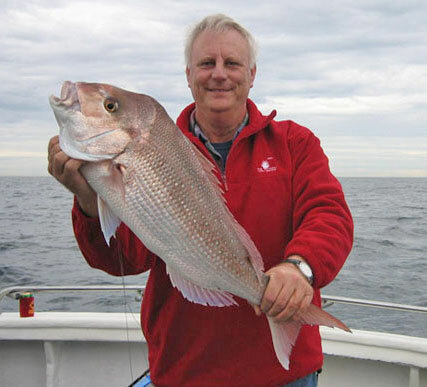 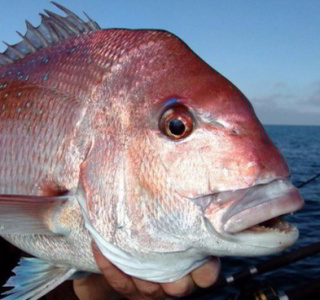 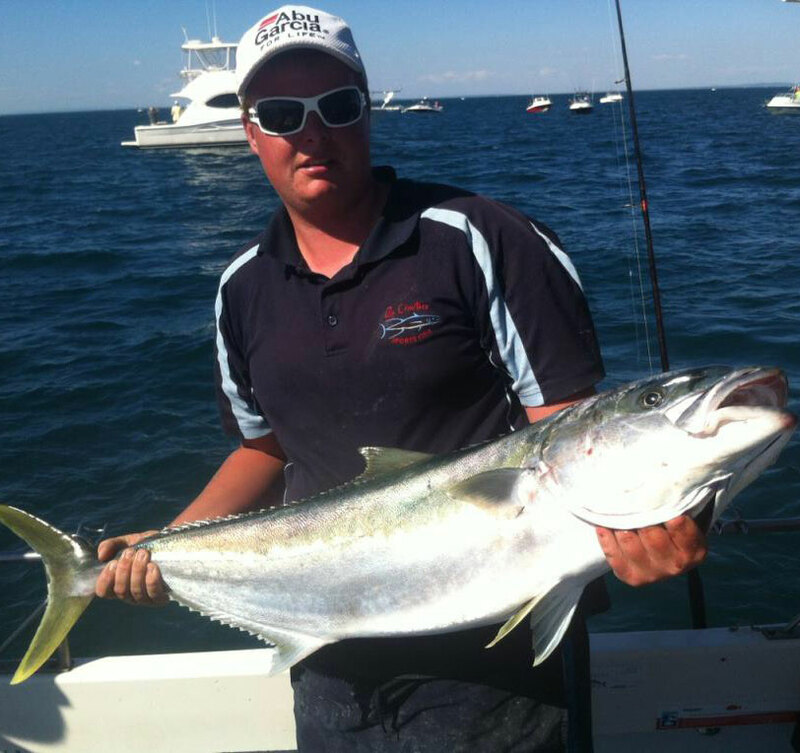 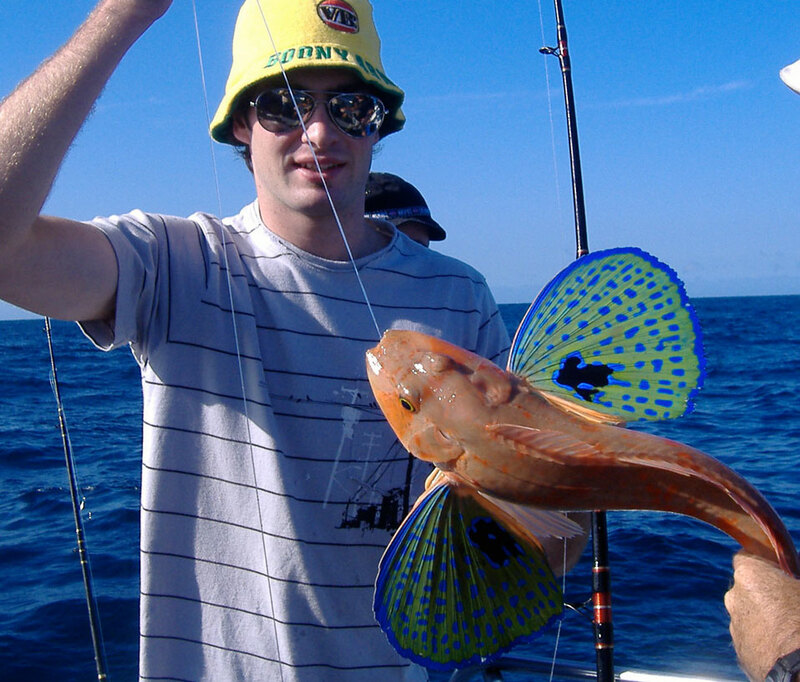 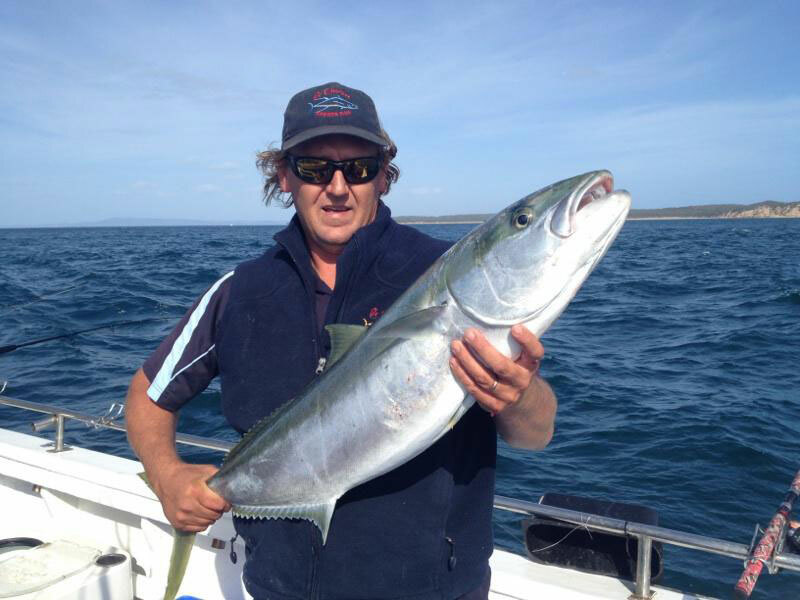 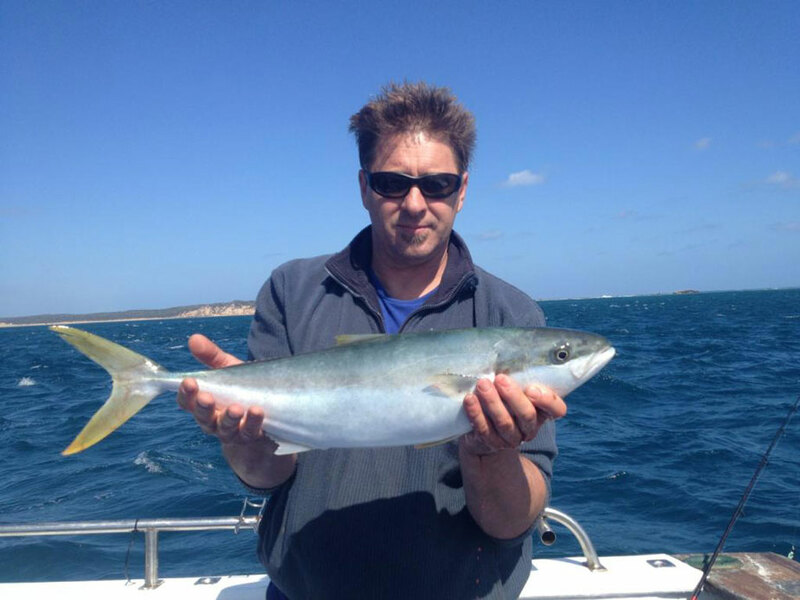 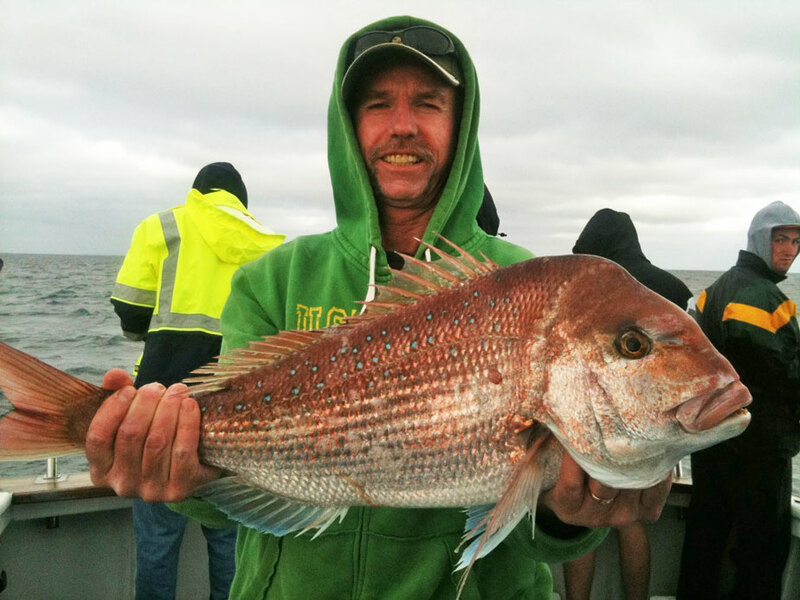 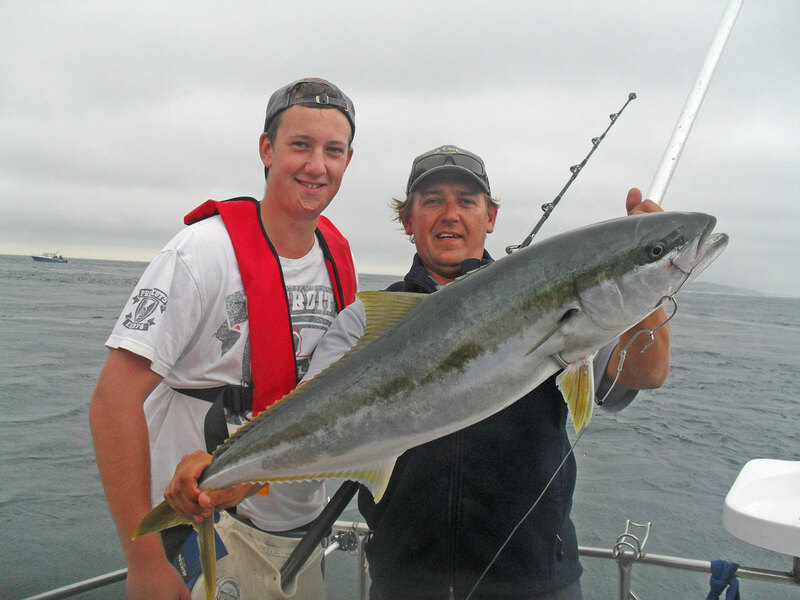 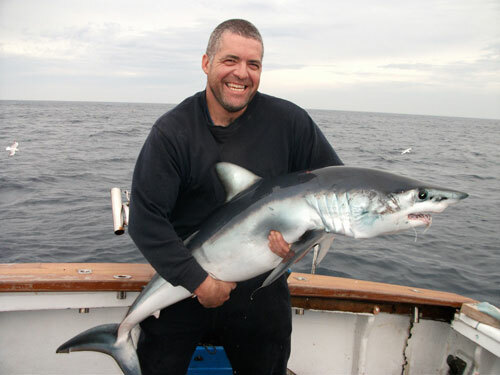 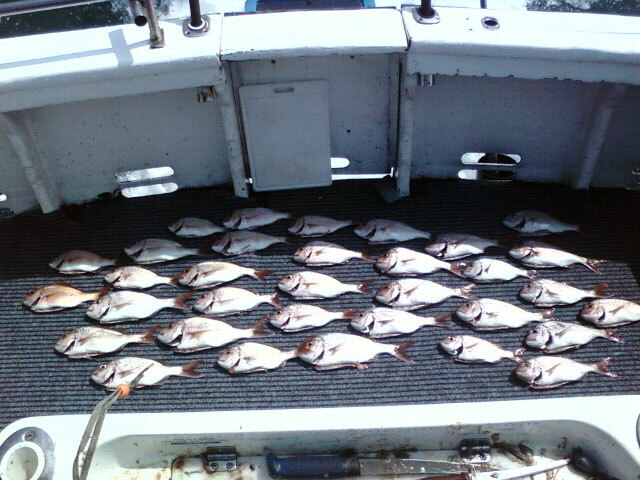 Our captain Phil has 30 years local knowledge fishing the areas of Southern Port Phillip Bay, so join us for 5 or 6 hours of fun filled fishing. 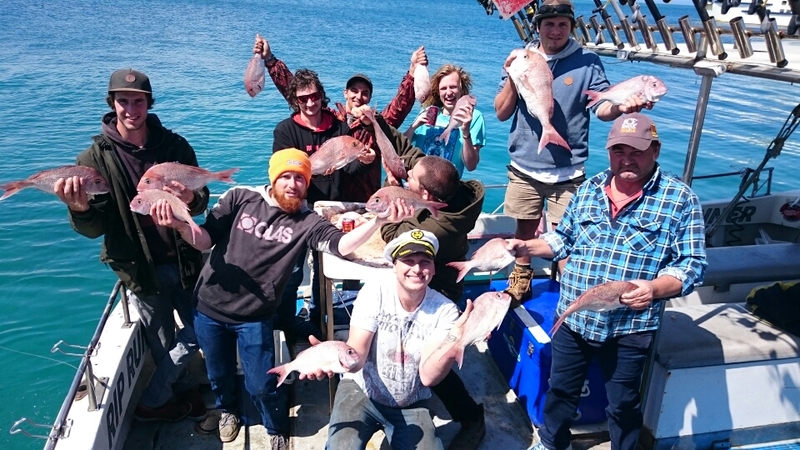 We fish for our flathead around Mud Island and South Channel Fort where you will get the opportunity to catch some decent sized flattys. 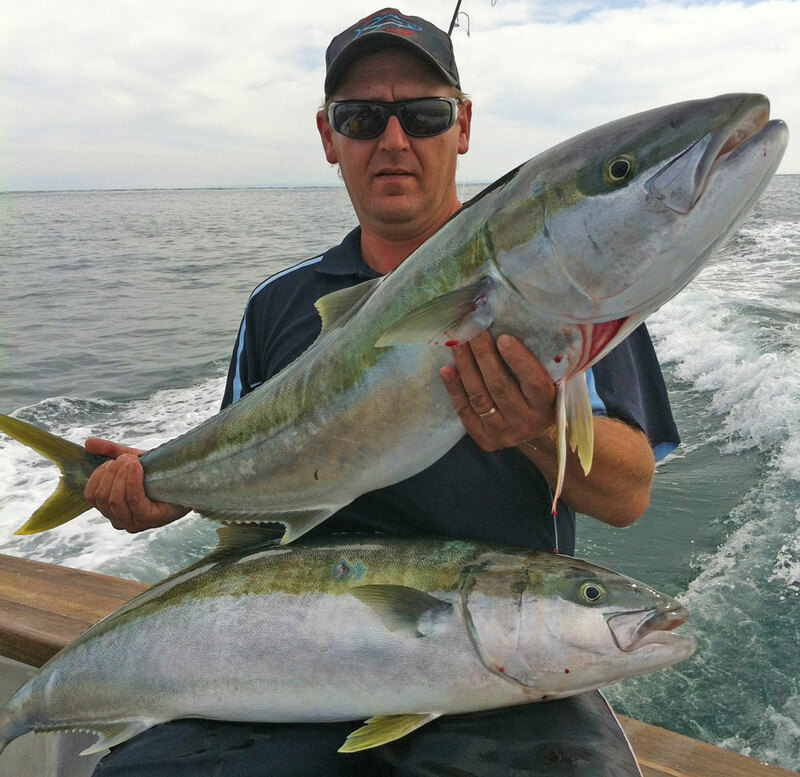 We often get our Egi rods out with the latest models and colours of squid jigs and have a ball fishing for Southern Calamari. 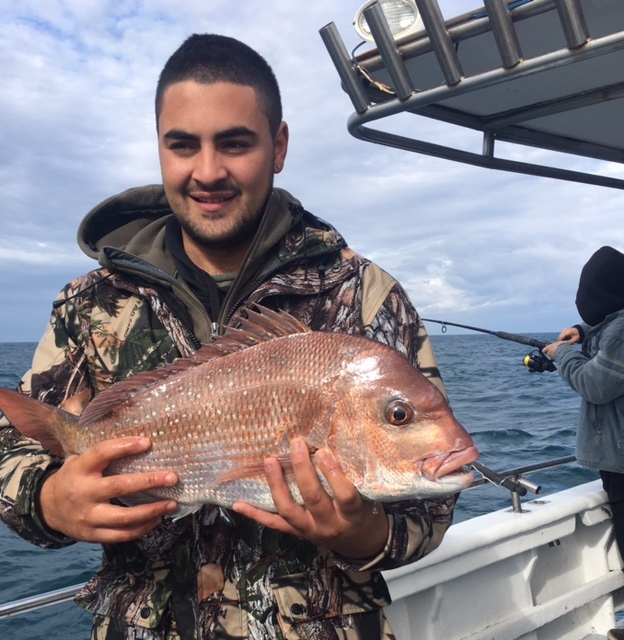 From Spring through to Autumn we get some great catches of Snapper and also trolling for Salmon is often another option on the day. 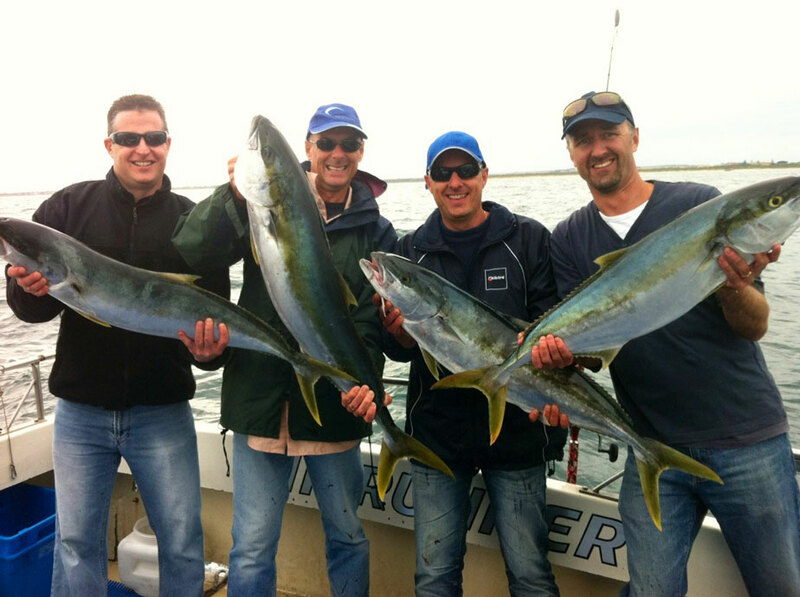 Suitable for the first time fisher or the experienced angler, we welcome all. 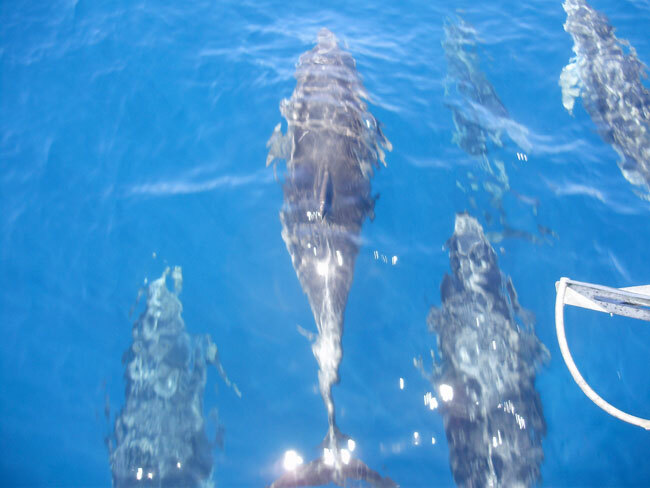 Trips proceed with a minimum of 6 passengers and a maximum of 12.